Hair loss is something that touches everyone at some point in their life. WHETHER THIS HAPPENS TO YOU, A FAMILY MEMBER OR A FRIEND, IT'S GOOD TO KNOW THERE IS A SOLUTION. 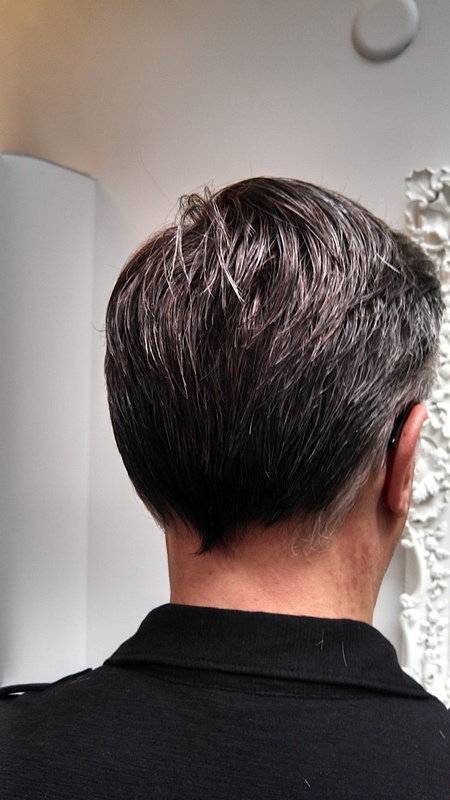 Our custom hair systems are tailored to each individual client and their needs. We use 100% human hair from different regions of the world including Europe, Russia and Indonesia. Schedule a complimentary consultation by calling Kate at (440) 333-5056 or complete the form below and we will get back to you as soon as possible. 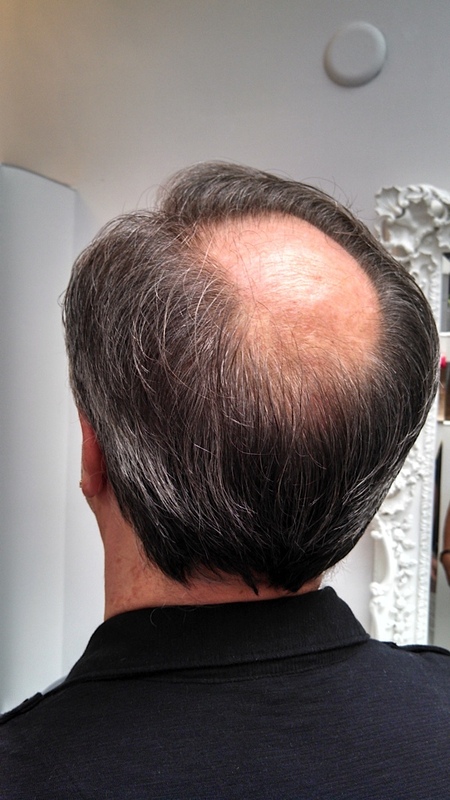 Our private room is comfortable and exclusively reserved for our hair restoration and replacement clients. See how our Hair Replacement Systems work!